Teresa finds it an absolute privilege to provide healthcare for women, and to manage pregnancies and birth - a special and exciting time for families. 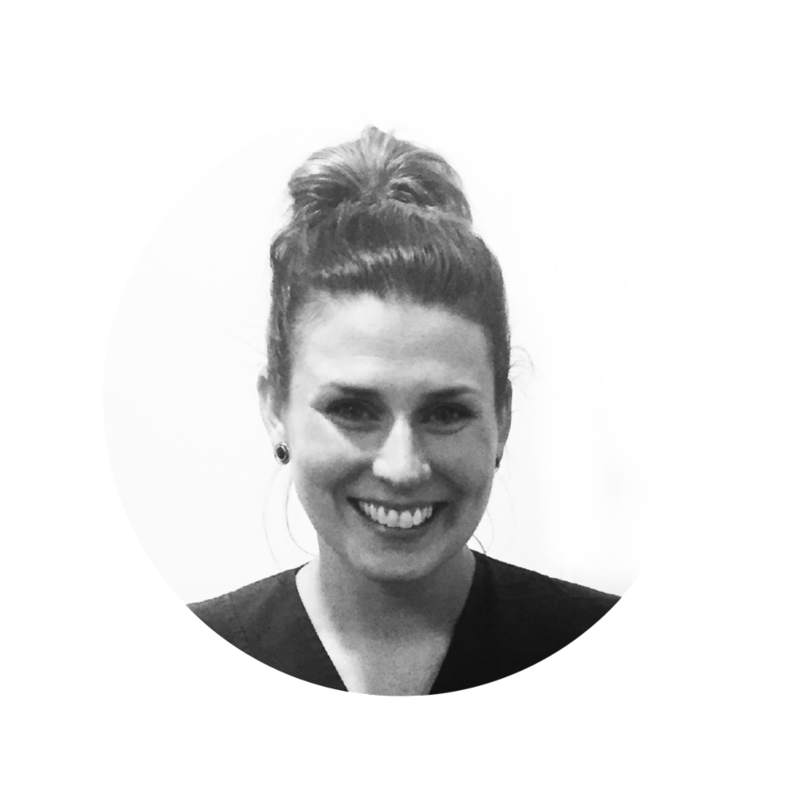 Teresa prides herself on her open, honest and clear communication, ensuring her patients are fully informed at every stage of their care. Teresa graduated with honours from The University of Melbourne medical school. She completed her Obstetrics and Gynaecology training through rotations at the Mercy Hospital for Women, The Northern Hospital and Geelong Hospital. During her advanced training years, Teresa also enrolled in a PhD with the University of Melbourne, which she will complete in 2018. Working under leading academics Professors Sue Walker and Stephen Tong and Associate Professor Lisa Hui, Teresa conducted large clinical studies investigating growth patterns of babies during pregnancy, and developing new ways to better assess placental function. Her research undertakings provided her with invaluable ultrasound experience, expertise in pregnancy surveillance, and the opportunity to create professional and academic relationships with obstetric experts around the world. Teresa also works as a public Obstetrician and Gynaecologist at the Mercy Hospital for Women, where she is involved in teaching medical students and junior doctors undertaking their specialist training. An advocate for women’s health, she is an active member of RANZCOG, a representative body who set the training and education standards in obstetrics and gynaecology for trainees and specialists. In 2016, Teresa was spokesperson for Mercy Health Foundation’s Pram Jam – a walkathon event fundraising for research to decrease stillbirth and complications of prematurity. Outside of work, Teresa plays competitive netball, and enjoys running and singing. She enjoys spending time with her husband, family and friends, relishing Melbourne’s wonderful sport, music, art, and food scenes.